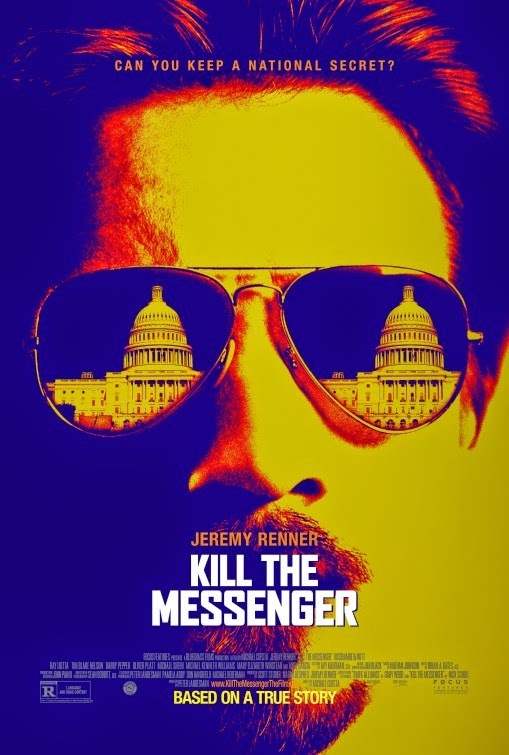 What do you think of modern-day whistleblowers who leak secret governmental information? Heroes or traitors? Share your thoughts below! 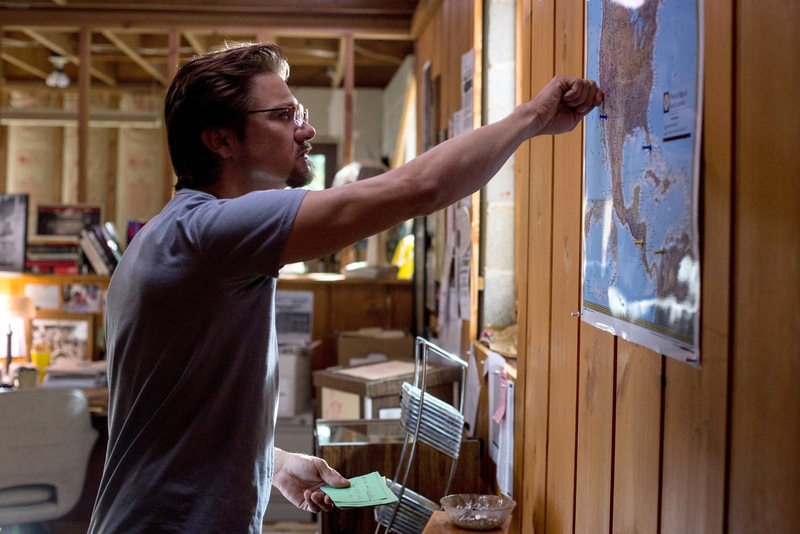 The release date of Kill the Messenger is set to October 10, 2014.